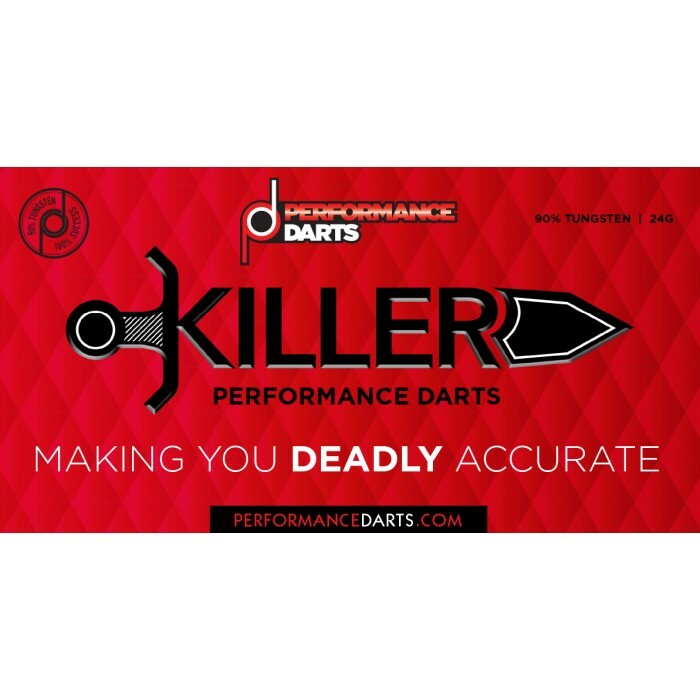 We would like to welcome George "Killer" Killington as our latest DPC kit sponsored player. We were impressed from the start with George's single minded approach to his new career on the PDC circuit and of course battling through an enormous field of quality players to grab a Tour Card to start with! 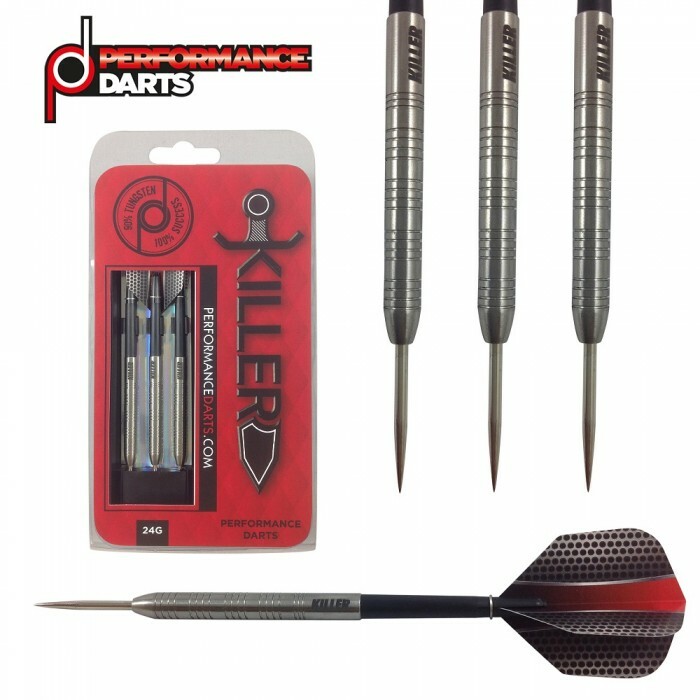 We hope that Killer's new darts will inspire George and you to great things. 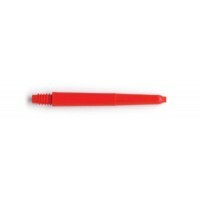 The sleek barrel and 5 ring grip pattern allow for a comfortable release no matter where you hold the dart! 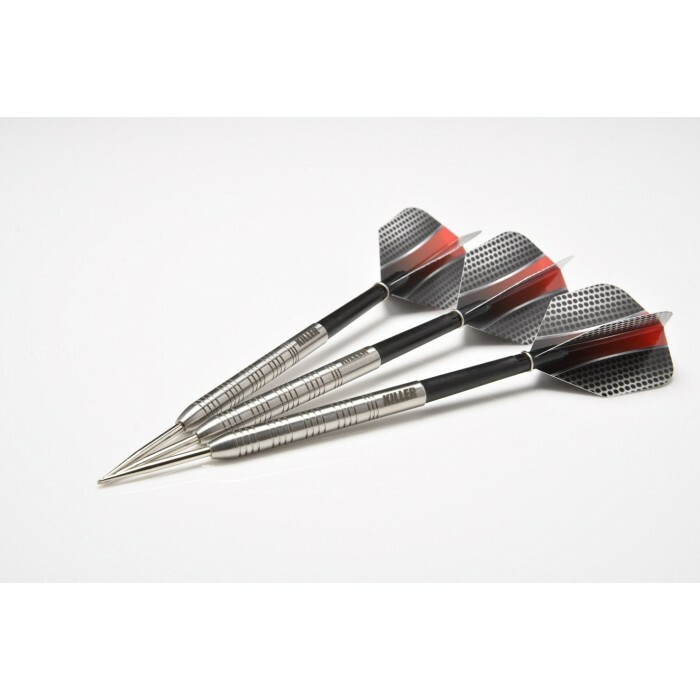 The tapered cone allows for tight grouping and the darts have “Killer” etched on them. 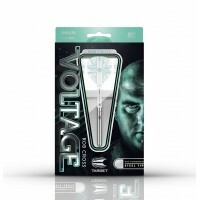 These 90% tungsten 24g Performance Darts are up to our usual very high standard and are made entirely in the UK.